Room in the roof trusses are an ideal way to increase the habitable area of a house, therefore, improving your storage area. 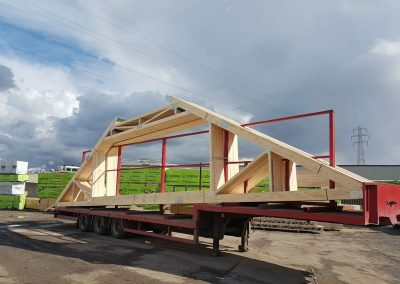 Attic trusses are manufactured in a similar way to standard trusses but due to the increased loading and the lack of full triangulation, often have larger timber sections. This can lead to an increased price. 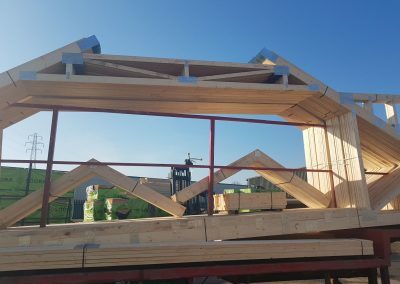 However, even with this price increase taken into account, room in the roof trusses remain one of the most economical ways to add space to a building. 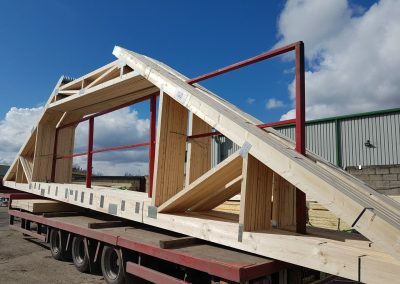 When considering room in the roof trusses for your project, thought should be put into the positions of dormer windows and roof lights, along with the staircases and any other openings. 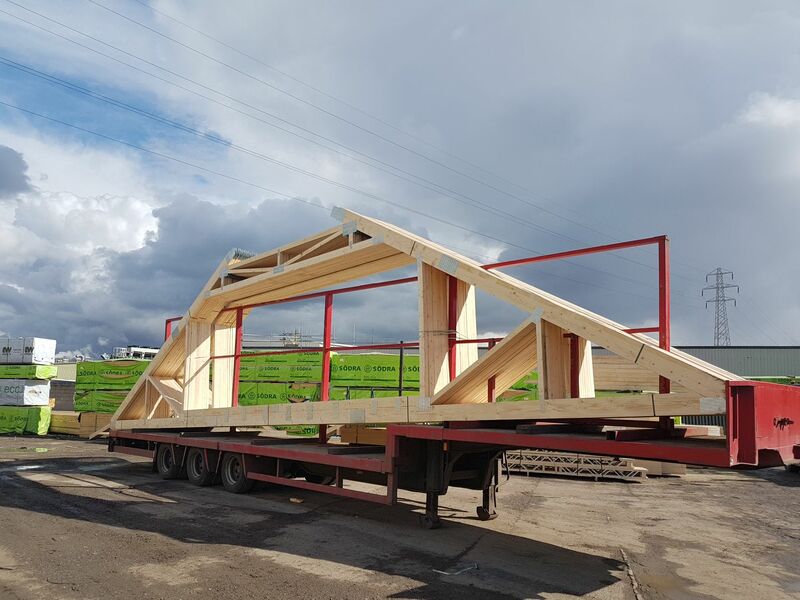 The details we require for pricing your enquiry for attic trusses include; span of the truss, pitch, tile type and room width and height required. Please note the room width can dramatically alter the price. 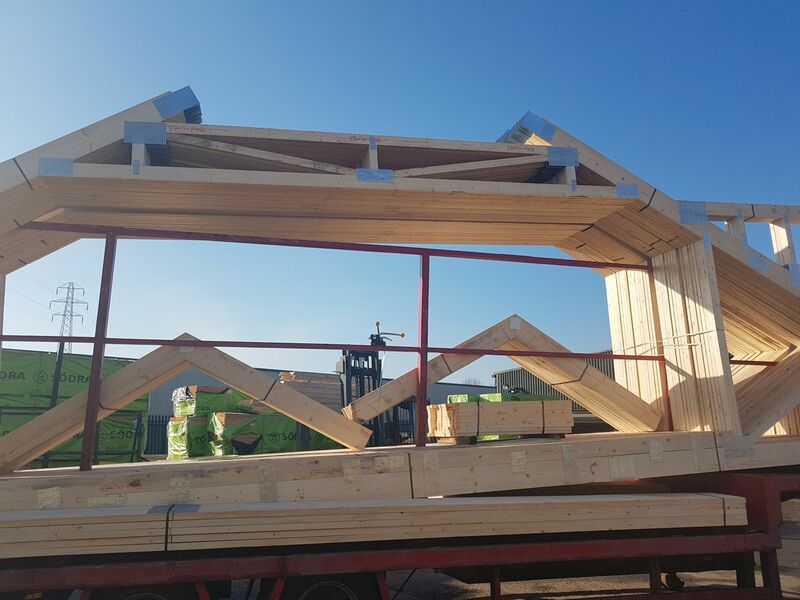 Open web posi-joists can also be incorporated to further increase the benefits of room in the roof trusses, as a result large services such as soil pipes and air conditioning systems are easily routed through the floors. 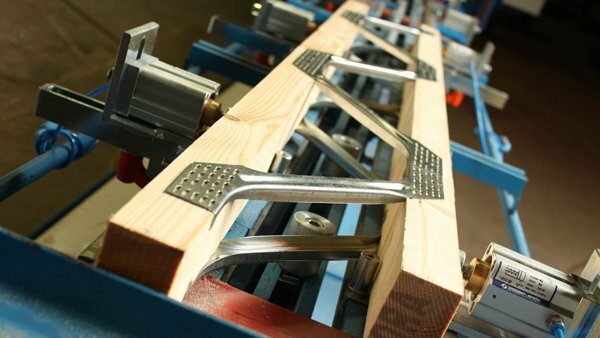 For more information on our posi-joist flooring system click here. 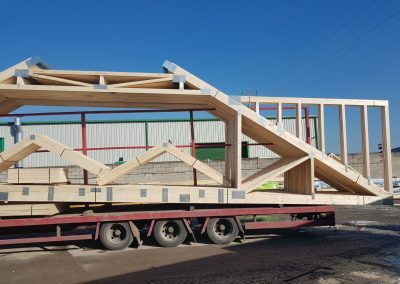 We recently delivered our largest ever attic truss job – see the story here. Whilst Attic Trusses and standard trusses share many common manufacturing principles. Attic trusses are designed to include a domestic floor load with the centre free of timber webbing. The centre area creating additional habitable space in your home, because of this attic trusses tend to have much larger timber sections then conventional trussed rafters. Section sizes start at 50x150mm in depth, ideal for insulation purposes and ensuring an air gap around the building. 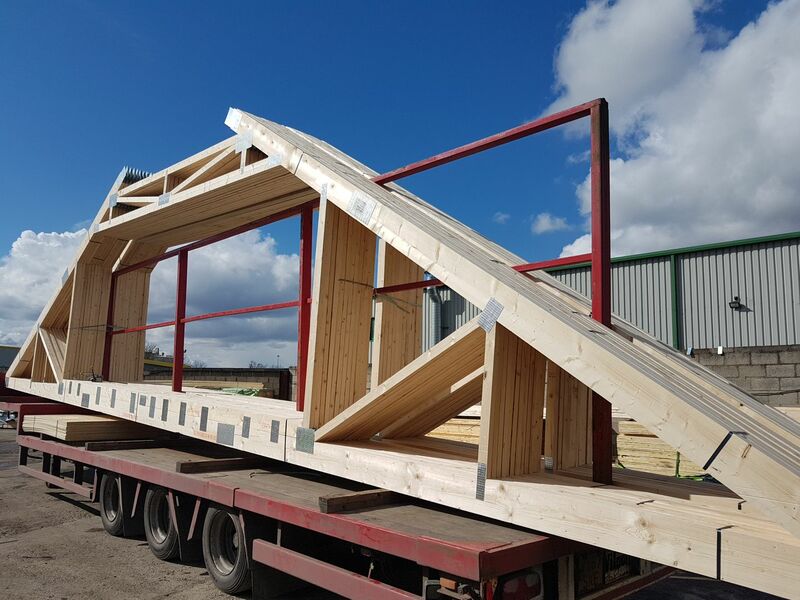 Every attic truss job we manufacture is fully bespoke to your needs and we will work closely with you to maximise available space. 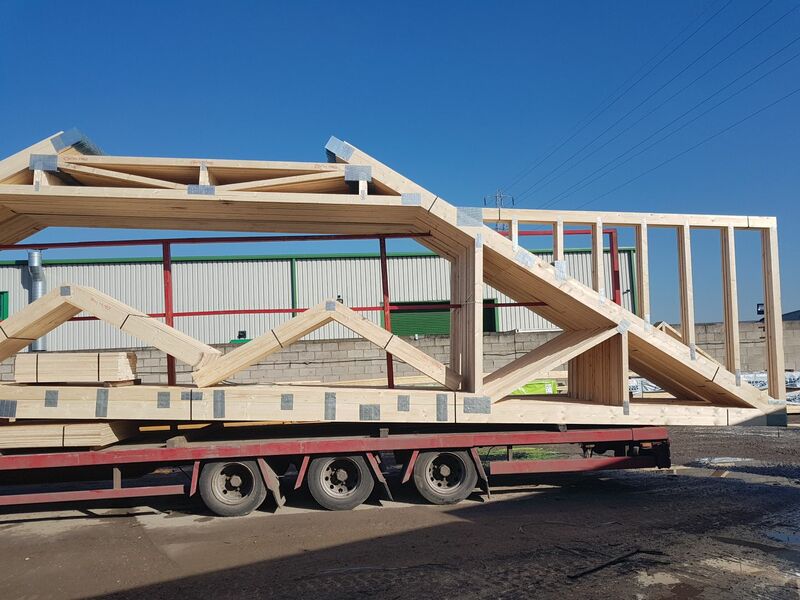 Our dedicated design team is ready to ensure your room in the roof trusses are designed to your exact specifications. Utilising the latest software from MiTek, Pamir, we can create any number of solutions from working drawings for your joiner to 3D Virtual Reality or Alternate Reality drawings for your client to play with. Our team liaises directly with you and you will have a single point of contact from enquiry through to site measure and finally delivery and aftersales. Our experienced team of engineers will incorporate stairwells, dormers and Velux roof lights into the design of your attic room if required. Even the trickiest shaped roofs can be accommodated. DWB Group price to include everything you need as standard. Generally, your quotation will include all trusses, (except for dormers trusses and dormer timber – unless requested), all timber and metalwork required to fix the roof. We can include gable and wallplate straps, decking, OSB, glue and wallplate straps should you wish. 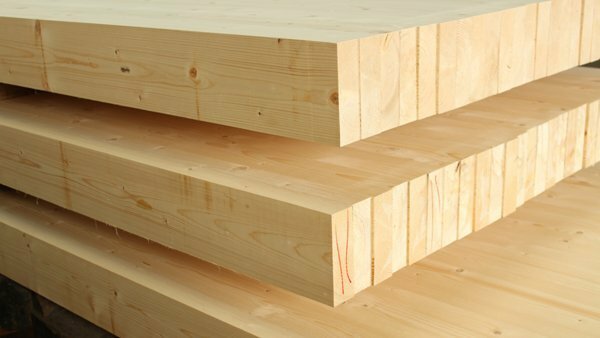 Every quotation also includes an extra over price to have all of your timber treated should your specification require it.